Kaspersky Lab is one of the fastest growing IT security vendors in the world [Source: Gartner, Market Share Analysis: Security Software, Worldwide, 2013. Sid Deshpande, Ruggero Contu, Matthew Cheung, May 22, 2014.]. The company was founded in 1997 and today it is an international group operating in almost 200 countries and territories worldwide. It has 33 representative territory offices in 30 countries across 5 continents. Kaspersky Lab has a corporate client base of more than 250,000 companies located around the globe, ranging from small and medium-sized businesses all the way up to large governmental and commercial organizations. Over 300 million people worldwide are protected by Kaspersky Lab products and technologies. Tech Titan is a leading IT Security solution in the area of network security. It is founded in 2012 by a group of IT professionals who have more than 10 years experience. It has a total of 130 staffs in strength with head office located in Hong Kong. Its regional offices are distributed in Malaysia, Taiwan, Korea, China, Indonesia, Thailand and Singapore while the APAC distribution channels include China, India, Australia, Southeast Asia and other places. The corporate division of Tech Titan Limited Business focuses on Unified Threat Management Appliances and Kaspersky Security products, meanwhile consumer division focuses on Tech Titan T-Drive, USB Anti-Virus and computer peripherals. K-Now Distribution Sdn Bhd and Techlane Resources Sdn Bhd distribute consumer products and corporate products respectively. ezyCourier Malaysia is managed by Malaysia IT Fair. We aim to improve the lives of everyday people by making things easier, more accessible and incredibly reliable. 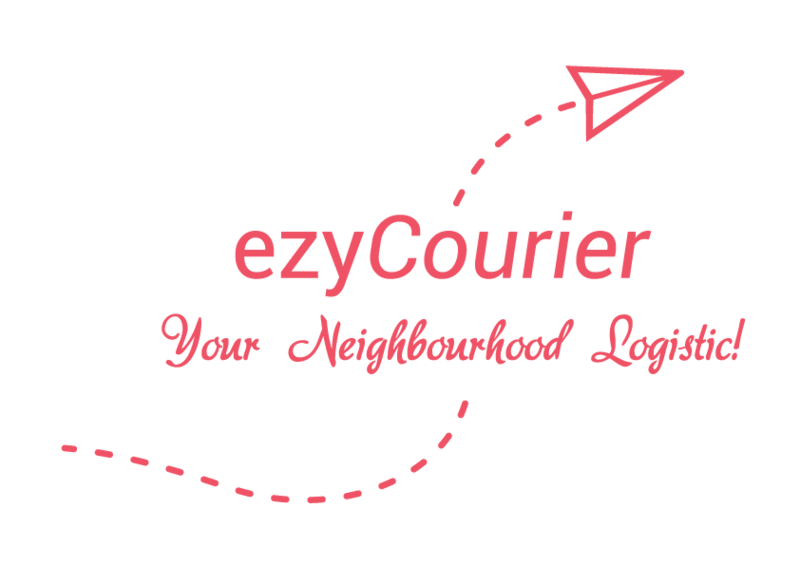 ezyCourier is no different! By charging cheaper fees than any local shipping company, ezyCourier gives you the power to run your own transportation business! Our goal is to create a win-win scenario for users and couriers – customers get their items delivered more efficiently using excess cargo capacity already on the road, and drivers get extra cash and other benefits in return for helping someone out. The overriding theme of this idea is that people should get their items shipped where they need to be by getting in touch with vehicles already on the road. Need a pair of glasses you left back at your parent’s house? Buy something too big to carry home by yourself on the bus? Users can get a certified Courier to fetch anything from a box of cards to a sofa bed (anything that will fit in a motorcycle/car/van/lorry) for a very cheap price.